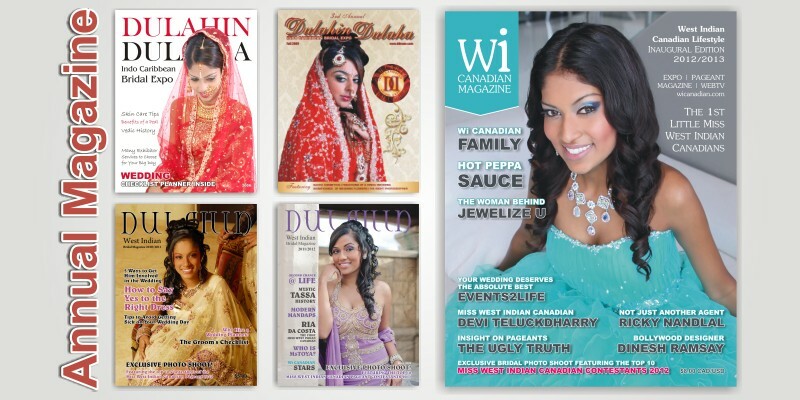 Wi Canadian is powered by Infinite Linx and they are both operated by Julie Rambali. 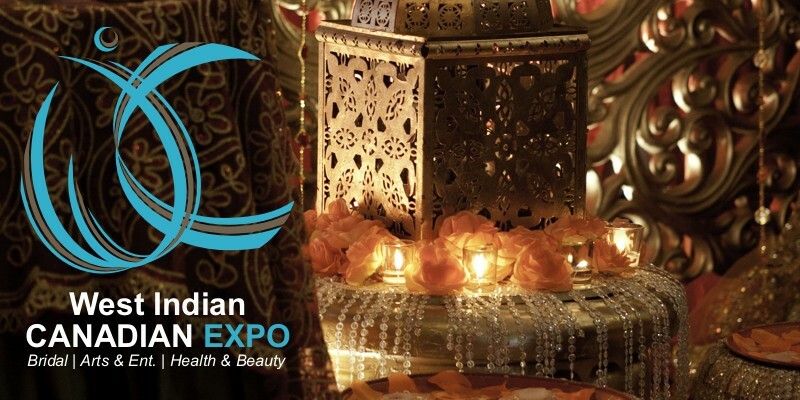 Infinite Linx would like to offer you some exposure with Wi Canadian to help your business get started. 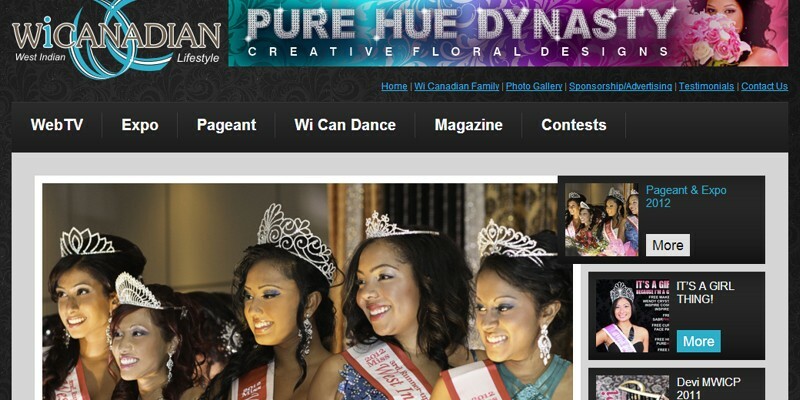 Wi Canadian offers an expo, pageant, magazine, dance competition, WebTV, social media, and website. 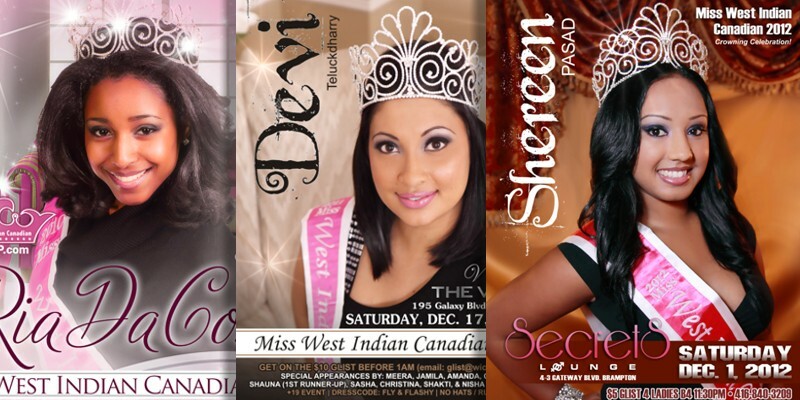 On all print work to anywhere in the GTA. We understand that your time is precious so simply place your order, confirm it, and we will handle the rest. We have great small business plans and work with existing websites to either manage or upgrade. Contact us today!